i3D™ Manufacturing joined INDUSTRY and Ti Cycles in creating a 3D printed titanium bicycle as Portland’s entry for the 2014 Oregon Manifest Bike Design contest. 3D printing is a perfect solution for those wanting to manufacture a tailor-made product. Whether aesthetics, function, weight reduction, design innovations, or exotic metal cost effectiveness are the goals, additive manufacturing is a game-changer for design and manufacture. 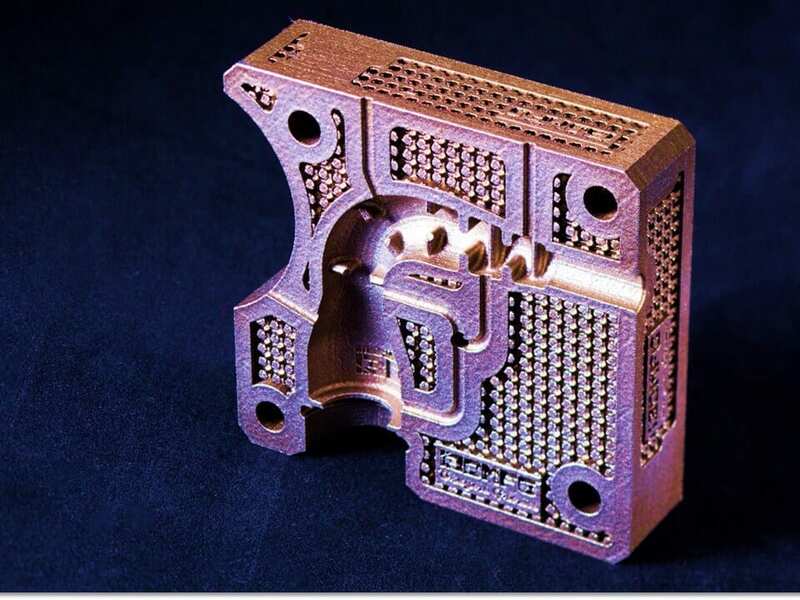 Direct Metal Laser Sintering (DMLS) produces functional production parts by fuses 20-40 micron layers of metal powders together from a 3D CAD model. Multiple CAD models can be built on a single run, facilitating cost effective single part production, allowing for multiple versions of the same part to be run simultaneously for evaluation, and reducing lead times from weeks or months to hours and days. Exotic metals like Titanium and Inconel become cost effective because DMLS is a no waste process – after the micro lasers are laser melted together, the left over powder is vacuumed back into the machine and reused. Traditional manufacturing of these costly metals often resulted in as much as 70% scrap, making Titanium cost prohibitive despite its perfect match for the bicycle industry’s weight and strength property requirements. 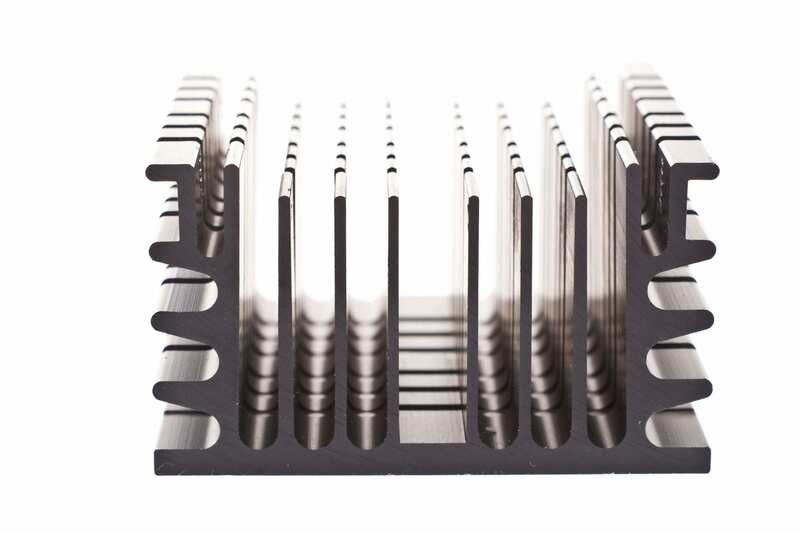 While working with Titanium proved more difficult than other DMLS metals, i3D MFG™ added supports and geometry adjustments for structural rigidity and thermal dissipation to offset tolerance and creep issues created by mass, height, and stress relief. Custom latticed parts, innovative fork crown geometries, and organic frame lines were all possible using 3D printing. Design-for-3D erases all traditional manufacturing limitations, including minimum order quantities, machine lines, and complex assemblies. Furthermore, the weldability and post process properties of 3D printed parts is generally better than cast parts and comparable to machined parts. 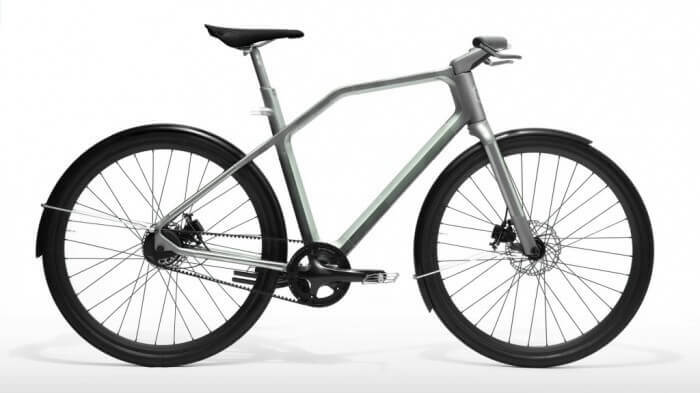 Read 3D Print News’ interview with Ti Cycles or designboom’s article for details on this exciting Titanium bicycle project. The Aerospace industry has been integrating DMLS (Direct Metal Laser Sintering) in its structural applications for years. Other industries are now jumping on board with this cutting edge technology (oil and gas, medical, military, auto…). While typical applications revolved around standard objects such as brackets and ducts using investment casting- the future lies with 3D Design-for-Manufacturing. Nozzles, Injectors, Turbine Blades, Wing Spans, Spars, Struts, Entire Jet and Rocket engines all contain 3D production parts. Check out GE’s latest DMLS advancement. Titanium (Ti-6Al-2Sn-4Zr-2Mo) has generally been intended for high temperature use in environments up to 538°C (1000°F). Common applications consist of “hot section” gas turbine components such as discs, impellers, turbines, etc. With excellent tensile creep and fatigue properties, Ti 6-2-4-2 is also used for afterburner structures and hit airframe “skin” applications. Not readily available, Ti-6-2-4-2 is possible to convert and print using DMLS. i3D™ specializes in custom DMLS powder development and production. Titanium is considered difficult to machine or cast. 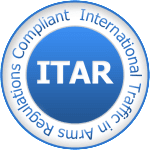 While Titanium for DMLS requires experienced operators, once its risk factors are mastered, it is forgiving and relatively affordable using DMLS. 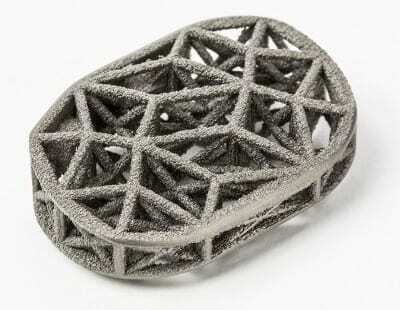 Its characteristics have been compared to those found in 316 Stainless Steel 3D printed parts. 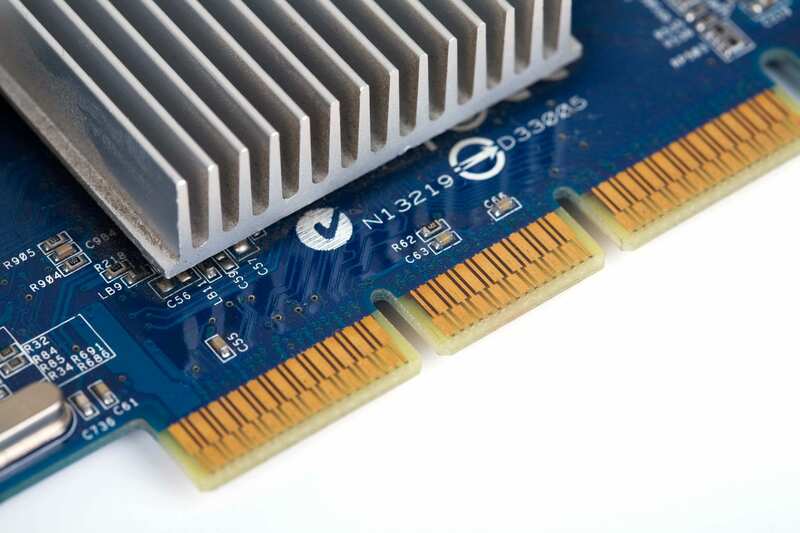 Recommended practice includes high coolant flow which aids the offset of the materials for minimal thermal conductivity establishing gradual speeds and relatively high feed rates. i3D™ works relentlessly to make sure customer requirements are always met and understood. 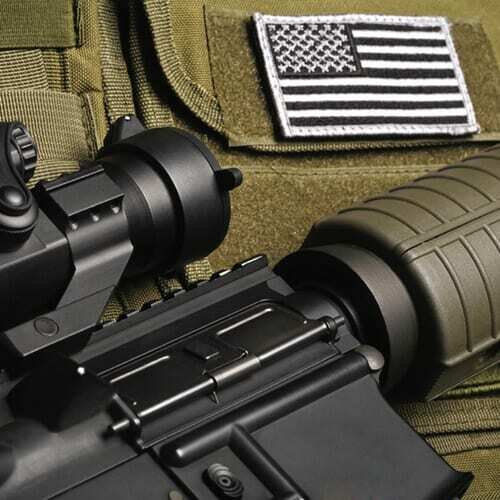 We actively use our manufacturing knowledge for customers’ benefits. Whether it is one part or production volume parts, i3D™’s experienced team is determined to deliver the highest quality part, quickly and accurately.